Dig on some Randy Tate tunes! 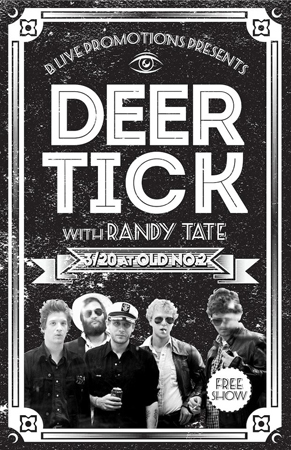 Randy Tate opening for Deer Tick March 20th, 2013! 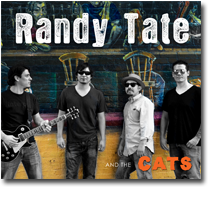 The new album, Randy Tate and the Cats is NOW available! “When it comes to Rock ‘n Roll -- Randy Tate has quite a few tricks up his sleeve. 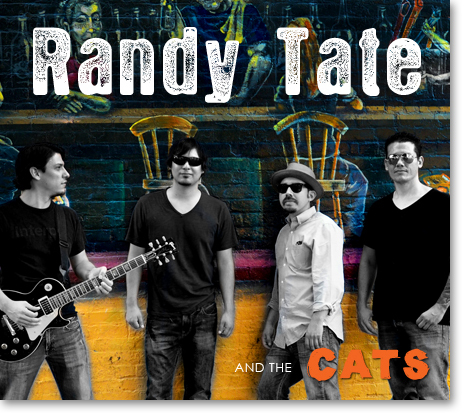 This quartet from South TX is kicking out their second record, Randy Tate and the Cats, with an amazing group of musicians. 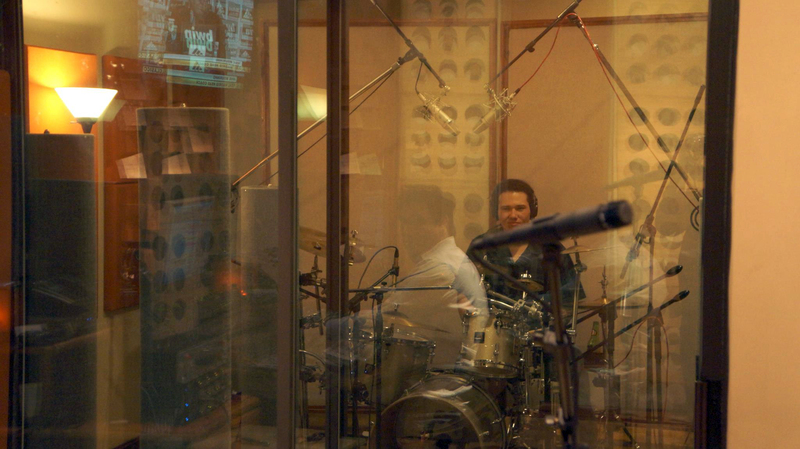 The songs are tightly crafted. Melodic guitar riffs keep the album grooving forward from start to finish. The new album shuffles through the musical lexicon with tinges of electric blues, country boogie, funk, ballad, and rockabilly. 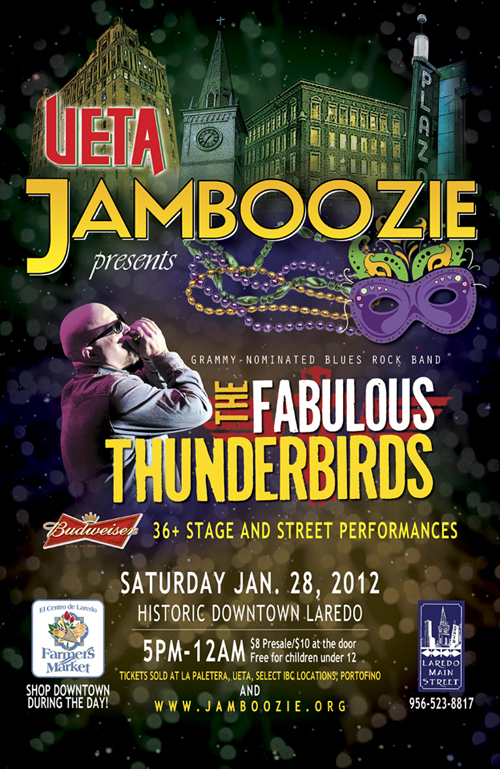 The album’s first single, “My First Rodeo” is a belting southern rocker with wailing guitar solos. “Candy” touches on the early 1950’s sound and tastefully pays tribute to the foundations of Rock n Roll while craftily borrowing lyrics from Tom Petty. “FreeStyle” and “Reprise” reveal a well-designed album pace that pulls together rocking numbers, heart touching ballads, and funky head boppers. 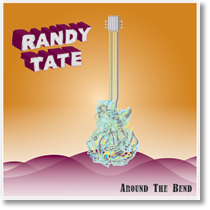 With the new album dropping on Friday, July 24, stay tuned for more Randy Tate previews and updates. Along with the nreelase of the new single, My First Rodeo, was the release of the official music video. Dig it. New Randy Tate album in the works! Randy Tate has begun recording our second studio album tentatively untitled. 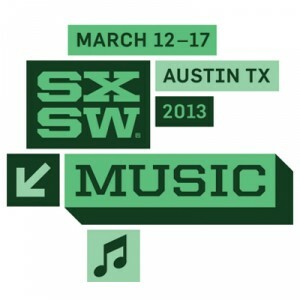 We are recording some live favorites you might have heard such as Randy's Ranch (My First Rodeo) and Capt. Luc Piccard. 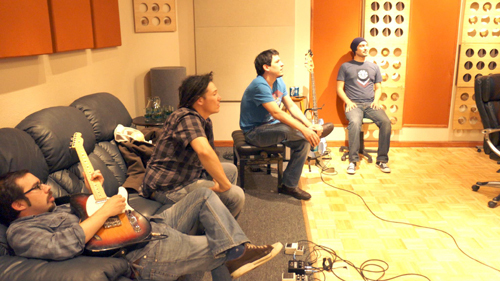 We had a great session at the illustrious Sound Box Studios in San Antonio, TX and we are doing a live style recording. 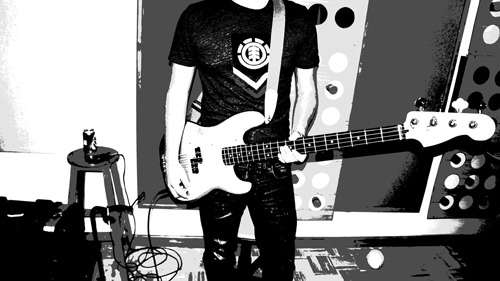 The new album is geared up to have 11 rowdy tracks and is going to blow some minds!